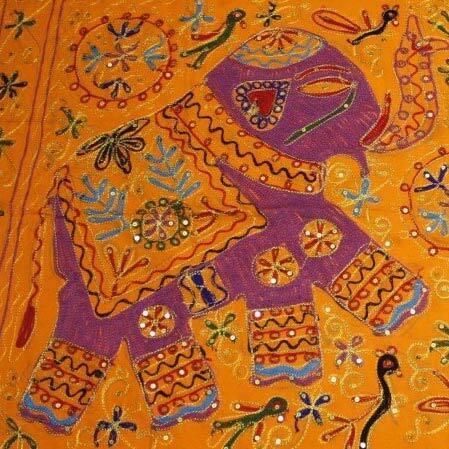 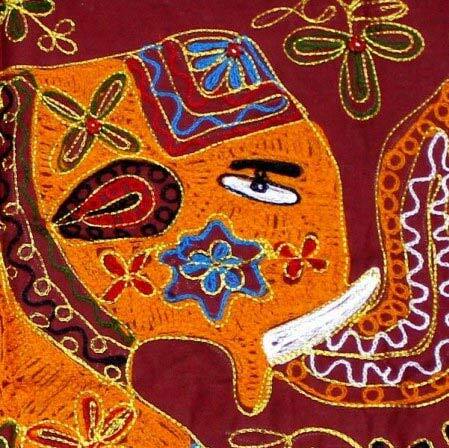 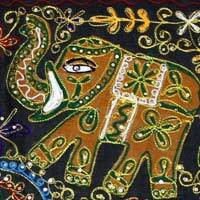 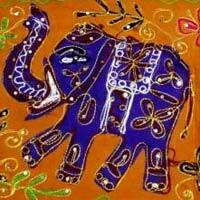 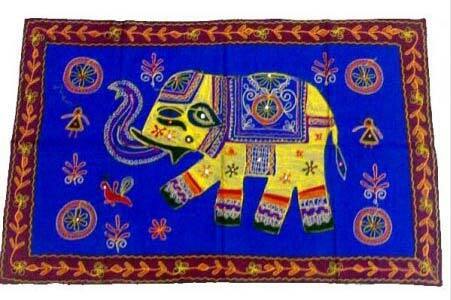 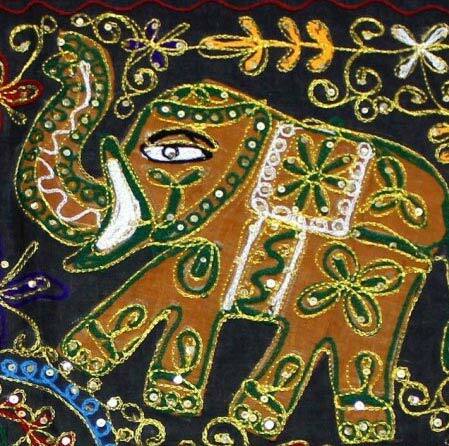 We are a trustworthy manufacturer, exporter, and supplier of Embroidered Wall Hangings based in Delhi, India. 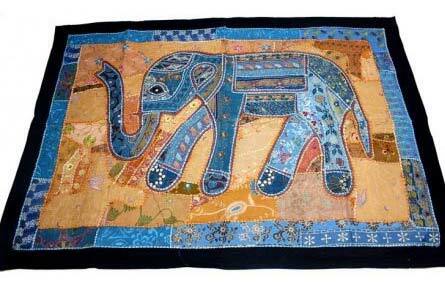 This hanging can be used as an alternative to paintings to achieve a different and distinctive look for the interior of any room. 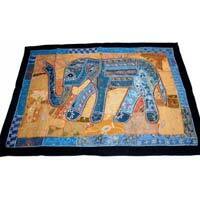 The hangings that we offer are handmade by the best and most experienced artisans and are of excellent quality. 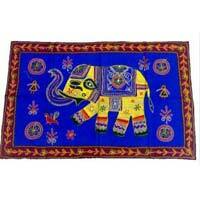 Offered in different patterns and designs, the customer is sure to find one suitable for their need.